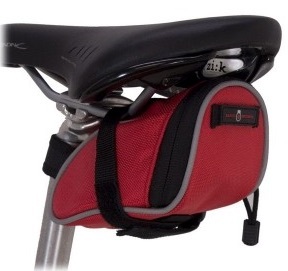 Medium Size Saddle Bags - nominally 0.5L to 1.0L in volume. Generally used on Mountain Bikes and Hybrid/City Bikes. Will carry a MTB or Hybrid tube (possibly 2 tubes), repair kit, money and the larger ones a phone.